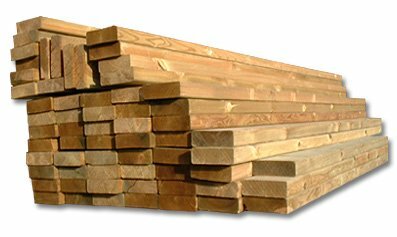 Sawn timber and planed timber products are available from Building Materials Direct. With different grades of sawn timber available from standard plain sawn carcassing to treated regularised and kiln dried sawn timber which are available in a large variety of sections and lengths, Building Materials Direct can supply you with what you need to complete your project. Also Available from Building Materials Direct comes a wide range of prepared timber products in softwood and hardwood (dependant on your location) these also come in an assortment of different sections and lengths and can sometimes be milled to the finished sections and lengths you require to ensure you get the right timber for the right job. Building Materials Direct can also supply a vast range of high quality Softwood Timber Mouldings including Dado Rail, Torus Skirting, Ogee Skirting, Half Round Skirting, Chamfered Skirting, Torus architrave, Ogee Architrave, Half Round Architrave, Chamfered architrave and more, also some of these can be supplied in MDF or even hardwood which can be milled to your specification. Also available dependant on your location are made to measure oak beams which usually can be turned around from placement of order to manufacture and delivery within seven working days. Included in the Building Materials Direct Timber range are Sheet Timber products which include products such as Far Eastern WBP Plywood, Blockboard, MDF, Sheathing Ply, OSB Board, standard Chipboard, Hardboard and Chipboard Flooring all of which come in various thicknesses and sheet sizes available for delivery across the UK. 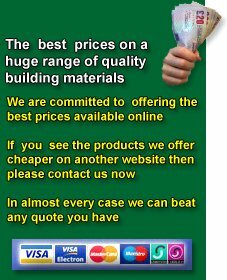 GET A QUOTE:- If you require any of the timber products mentioned on this page why not give our sales office a call and our trained staff will only be to pleased to help quote for your sawn timber, planed timber, skirting or other timber mouldings needs whether you requirements are large or small the sales team at Building Materials Direct will try to help. When calling please have available a delivery postcode to assist in quoting. Alternatively why not E-Mail your enquiry also providing a delivery postcode and contact telephone number along with your requirements.